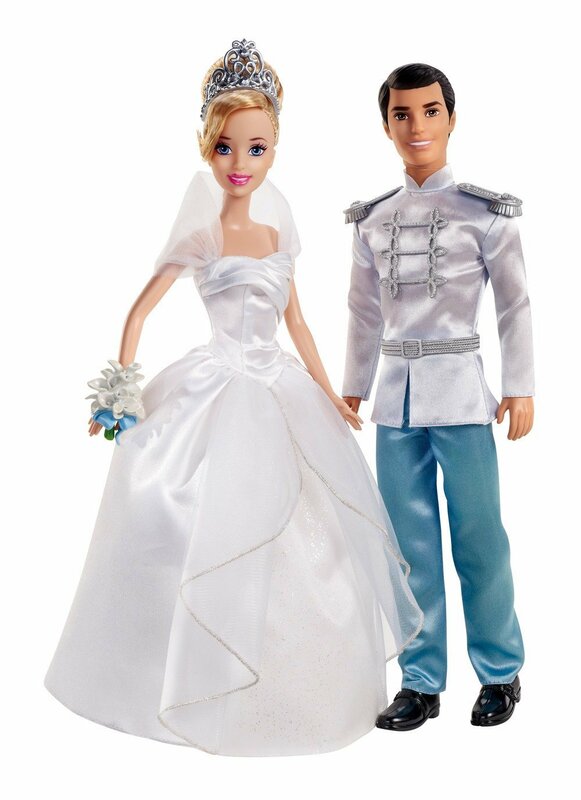 Disney Princess CINDERELLA & PRINCE FAIRYTALE WEDDING GIFTSET NEW! The Disney Cinderella Fairy Godmother doll wears an 18th Century style white dress with colorful luminescent tones and shimmering star accents. Her raised silvery wand will grant your most cherished wish.